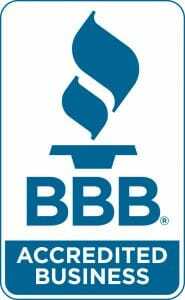 CHOOSE B&R TREE SERVICE, INC., SERVING CHARLTON, NATICK AND CENTRAL MA! 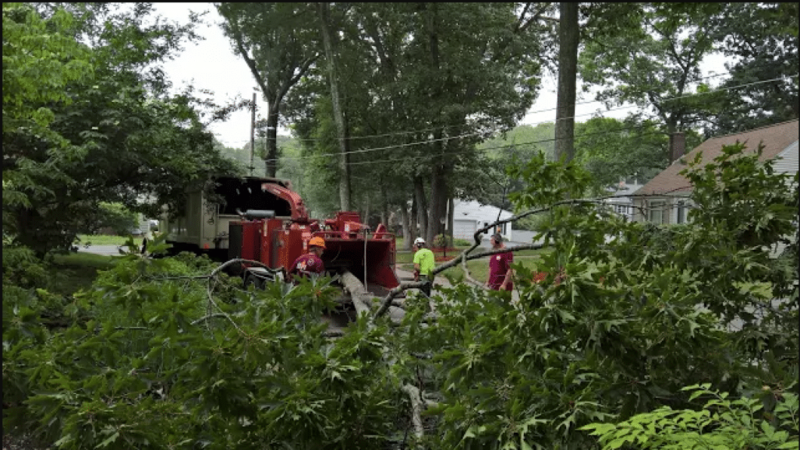 B & R Tree Service, Inc. offers a number of landscaping and tree care services for residential and commercial customers in central Massachusetts. From tree removal to landscape design, we’ll do whatever it takes to liven up your property. Reach out to our team today to discuss your options. B & R Tree Service, Inc.